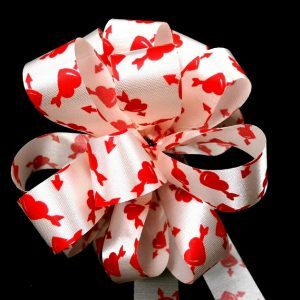 Our collection of Acetate Satin Ribbon. This selection of cut edged ribbon is becoming increasingly hard to find. We offer a large selection of colors and sizes. 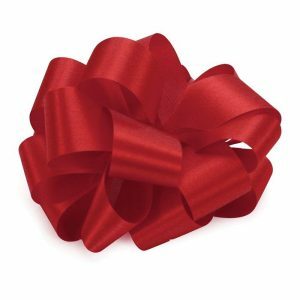 This is by far the most popular and versatile ribbon on our site. Used for bows, craft projects, wedding favors and decorating.